Melanie's covers are unreal. She has such a stunning voice. Combine that with the raw, soulful core of the song "Closer" by Gawvi and you have something truly special. 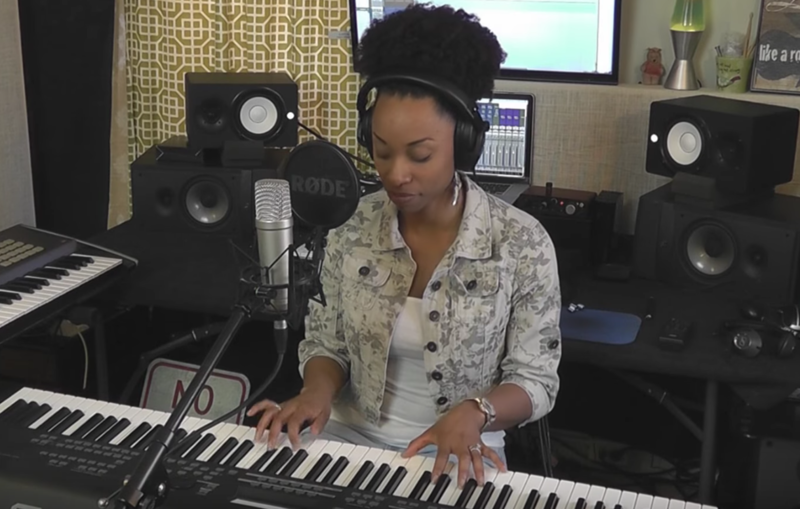 Melanie simplifies the song by adding piano and simple percussive elements. Her simple cover allows the heart of the song to shine. We think she killed it! What do you think?